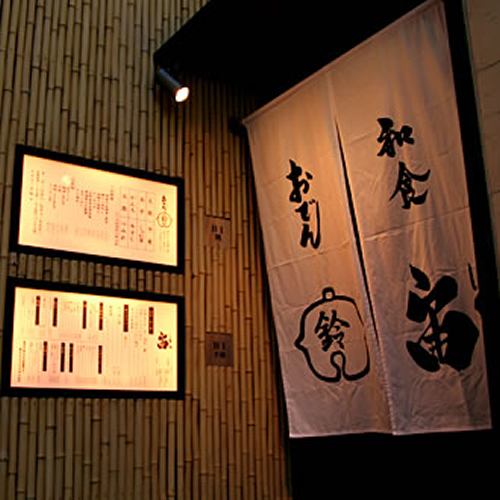 Going down to the underground from the entrance faced on the busy 'Ise-machi' Street in KIN SAN (Nishiki 3 Chome). 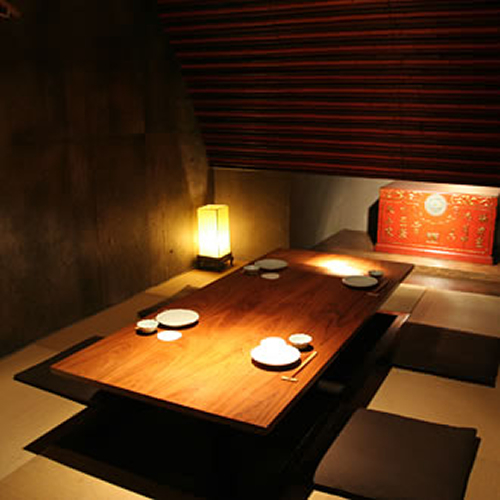 You will find a Japanese restaurant for adults 'SORA' where you can forget being in a big city in the wide open space. 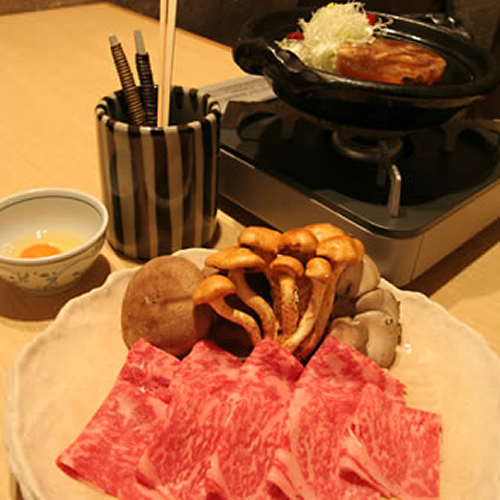 Food is traditional Japanese cooked by a professional chef using local materials. 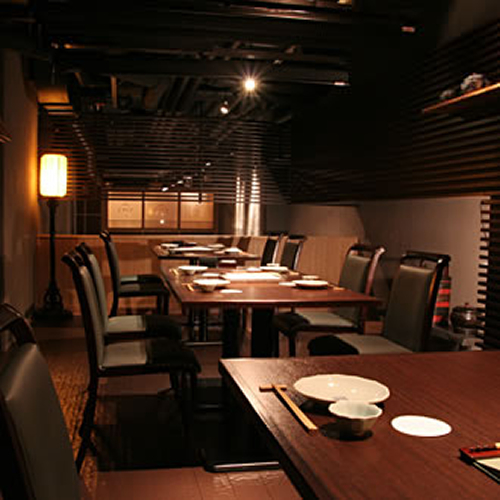 You can enjoy from Suppon Nabe (soft shelled Turtle stew) to Obanzai (home-style Kyoto cuisine) in big plates. 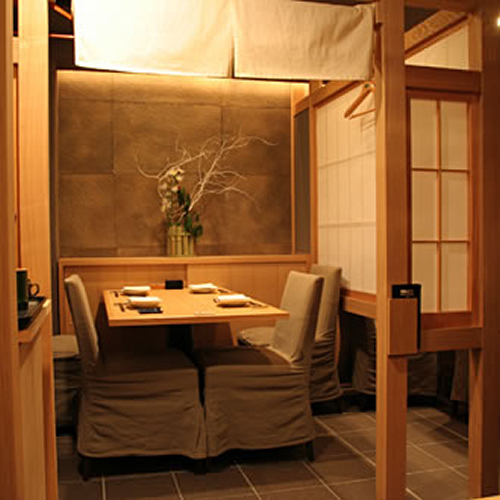 Inside of the restaurant is a compound space that has counter seats, table seats and Tatami room. 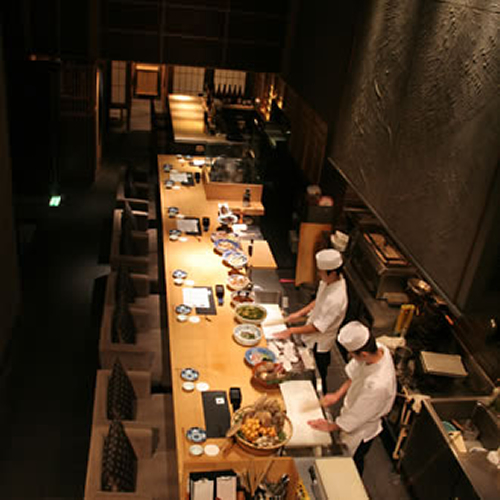 You are welcome to use our restaurant for many occasions. Towards North along the street 'Ise-machi Dori' which is one block west of 'Nishiki Dori, Ostu' signal, there is an entrance on the first floor on the right just before the first corner.